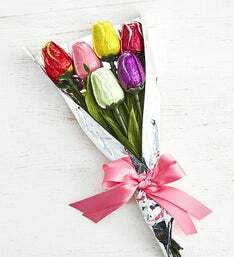 Simply Chocolate is a destination for individuals to discover a curated assortment of chocolate gifts and join a passionate community celebrating their love of chocolate. 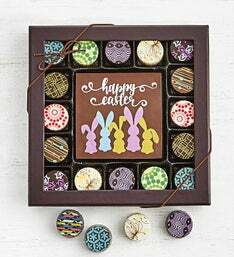 We feature over 25 brands' distinctive chocolate products, including iconic chocolatiers and innovative artisans from across the globe. 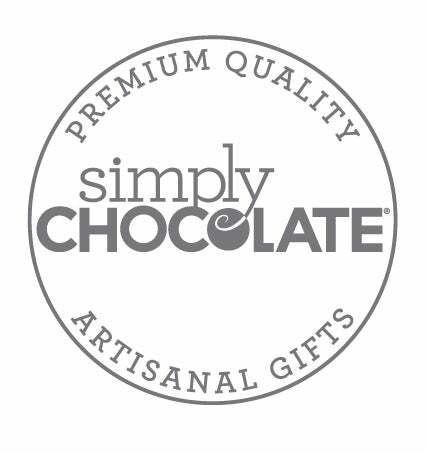 Simply Chocolate's quality collection of products meets the highest of standards, with a special emphasis on superior taste, unique flavors and product innovation. 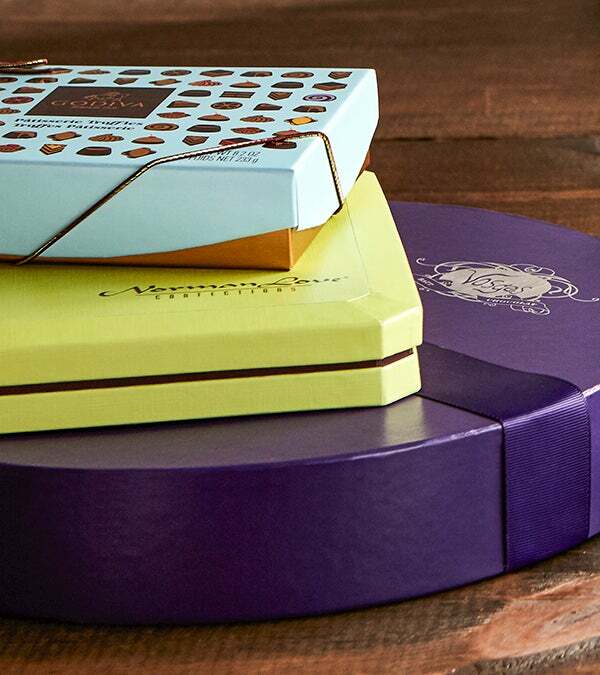 We work with brands you know and love, including Ghirardelli, Godiva and Neuhaus. We also continue to add innovative new chocolatiers to our line-up, such as Chuao, Vosges, Jacques Torres and Max Brenner. 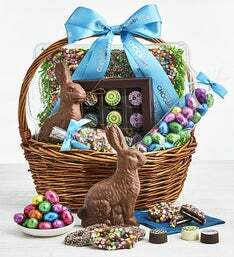 Here you’ll find boxed chocolates, bars, truffles, deluxe baskets and more for gift-givers and chocolate enthusiasts alike! With over 25 brands, we’re sure you’ll find your current favorites as well as discover new traditions. When developing our exclusive line of Simply Chocolate products, we focused on what goes into making the most luxurious and tantalizing chocolates around. With more than 50 years of experience, our experts set their sights on fresh ingredients, decadent made-from-scratch recipes, and mouthwatering flavor profiles. We sampled hundreds of offerings, but one stood out from the rest; crafted by an artesian chocolatier from a family of confectioners—going generations back. 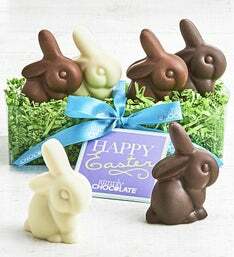 We spent more than a year working with our chocolatier to create the perfect treats for our customers. The result: a mixture of fresh crèmes, gooey caramels, rich ganache, and more. 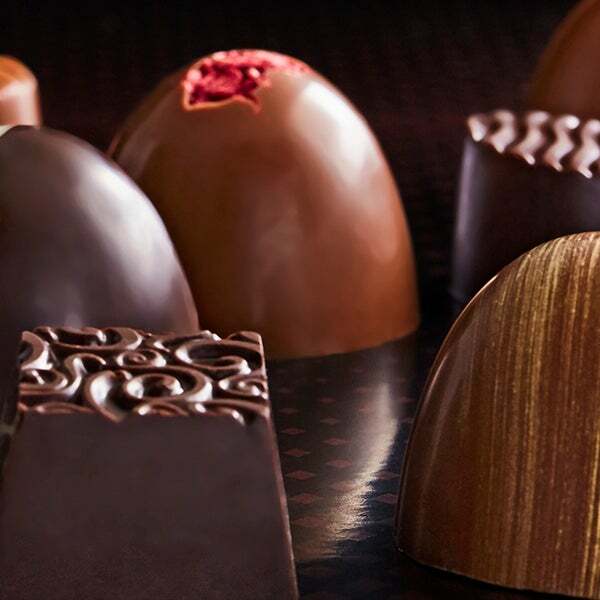 Our exclusive offerings, featuring Colossal truffles, unique flavors and classic treats, will tantalize even the most discerning palate.